Three decades ago, cosmetic dentistry was something that was typically reserved for the movies, temporarily changing the way a certain actor or actress’ teeth looked on the screen. One of the reasons why that was the case, was because aesthetic materials simply hadn’t yet evolved into something that proved as a worthwhile investment. Getting them made your teeth look good, but it didn’t last. As a result, only those fortunate on the big screen usually got to enjoy them. Thankfully, that’s not the case anymore. Cosmetic dentistry materials have become so advanced and affordable that you don’t have to be a high-profile celebrity to enjoy the benefits that it has to offer your smile. For the most dramatic cosmetic dental results, porcelain veneers are the likely choice. Unlike crowns that cover your entire tooth up to the gumlines, veneers only mask the front of the tooth that’s visible when you smile or talk. Each veneer is handcrafted by a ceramist or other lab expert, creating specific shapes and color blends through the restoration. When bonded side-by-side with other veneers, the set work together to make your overall smile appear properly sized, shaped, and straight. It’s like having instantly white, aligned teeth without braces or bleaching. Although most veneers are porcelain, there are some types available now, which are deemed “no prep.” These non-invasive veneer alternatives require no adjustments or reshaping of the tooth underneath, allowing them to be removed at a later date if you decide to have them taken off. Additionally, composite veneers can be made in the dental office and applied on the same day. The number of veneers that you need will depend on which teeth are visible when you smile. Some people have veneers put on both the upper and lower teeth, others may only choose to have them on the top front six teeth, while someone else may want 8-10 on top. Only your dentist will be able to tell you for sure. How many and the type of veneers you select will be the primary factors that impact the cost of treatment. Getting your teeth whitened is a great — and affordable — standalone cosmetic dental treatment. It can also be used alongside of other cosmetic procedures. To be a candidate for whitening, you’ll need to have relatively healthy teeth (no gum disease or active tooth decay) so that sensitivity or irritation isn’t a concern. Professional whitening will give you better results than using a product with weaker concentrations that you can buy at the store. Depending on how your dentist whitens your teeth, you can complete it in about an hour during an in-office treatment, or with a set of take home trays. Both options can remove multiple shades of stain, making your teeth look healthier and younger. Whitening is also a great first step in your generalized smile makeover. If you’re planning to get bonding, have a white filling placed, or need a ceramic crown, all of those restorations will be made to match the teeth next to it. That means if you haven’t whitened, the restoration will be darker (and can’t be bleached to a lighter color later on.) Teeth whitening gives your dentist a brighter baseline to work with, allowing you to enjoy whiter teeth no matter what the future has in store. If you think that a smile makeover or cosmetic dentistry is too expensive for your budget, teeth whitening is usually easier to afford than most people assume! Another affordable dental treatment that significantly improves your smile’s appearance is bonding. Cosmetic bonding involves placing small amounts of tooth colored materials on individual teeth to improve their shape. Unlike veneers, it does not cover the entire front of the tooth. Instead, it simply “patches up” or reshapes areas that have small chips, gaps, surface irregularities, or uneven enamel. Although it sounds quite simple, bonding quickly masks aesthetic problems on specific teeth that otherwise detract from the overall appearance of your smile. For example, one chipped front tooth attracts all of the attention when you smile in front of the mirror or laugh in front of friends. Safely covering it up allows your smile’s true beauty to shine through. Two of the biggest advantages of bonding are that it is very quick and usually does not require numbing (anesthetic injections.) Your cosmetic dentist simply matches the composite, shapes it to your tooth, then cures it in place with a bright light. The opposite of dental bonding is tooth recontouring, where teeth are smoothed out or reshaped so that they appear uniform and properly sized. If sharp edges or longer areas extend past the teeth around them, your dentist can buff them out instead of adding to the tooth or covering it up. Sometimes the element detracting from your smile isn’t your teeth at all, but the gums around them. If your smile is “gummy” (meaning that you see more gums than teeth when you grin) then instead of recontouring the tooth enamel, your dentist can recontour the gums to make them appear even and properly shaped. 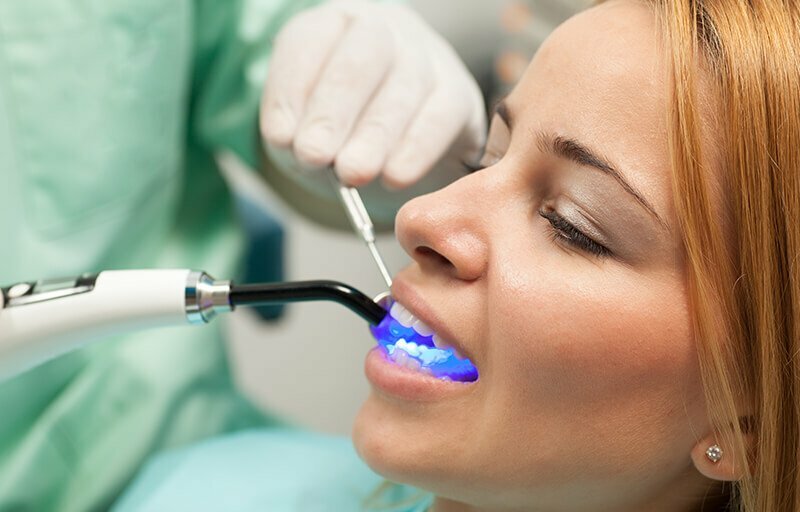 Gum recontouring can be done with a soft tissue laser (which minimizes downtime and discomfort) or by traditional surgical techniques. In the case where a laser is used, the results are immediate and there is less recovery time needed. Or, you can get a cosmetic injectable such as Botox applied to the upper lip, allowing it to lay slightly lower over the gums. Unless your cosmetic treatment is to address physical trauma to your tooth, it is usually deemed as elective. As such, it may not be covered under traditional dental insurance. 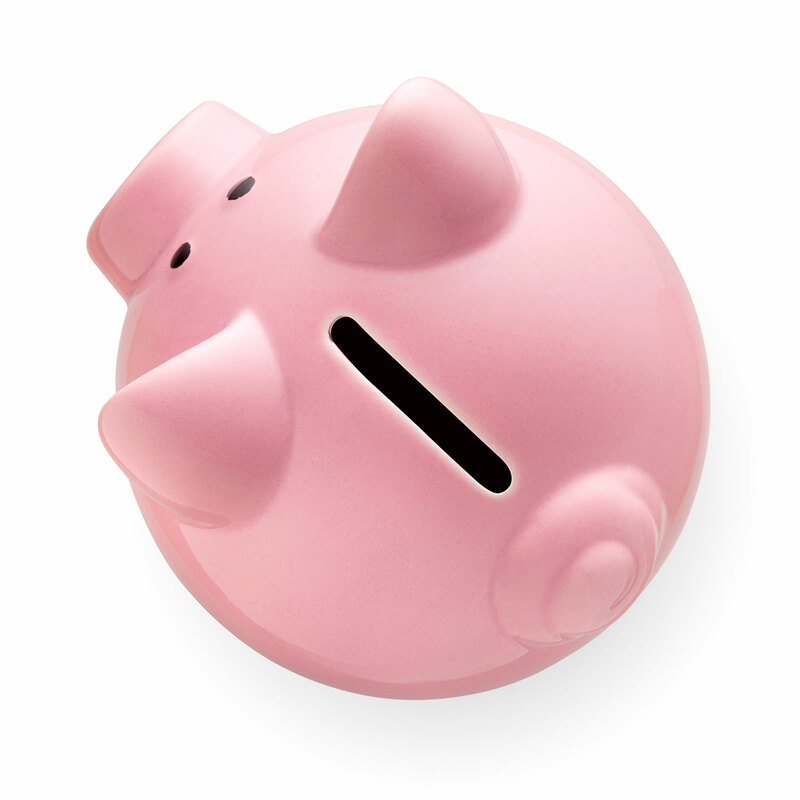 If you’re looking for an affordable alternative to dental insurance or buying into a different plan, you may want to consider an affordable Cigna discount dental program. 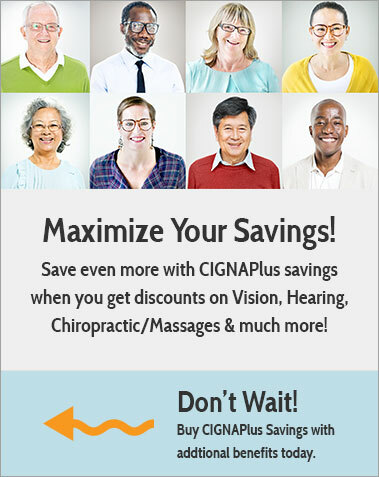 Options like the ones at Cigna Dental Plans include 15-50% off of most treatments. Request a quote today.